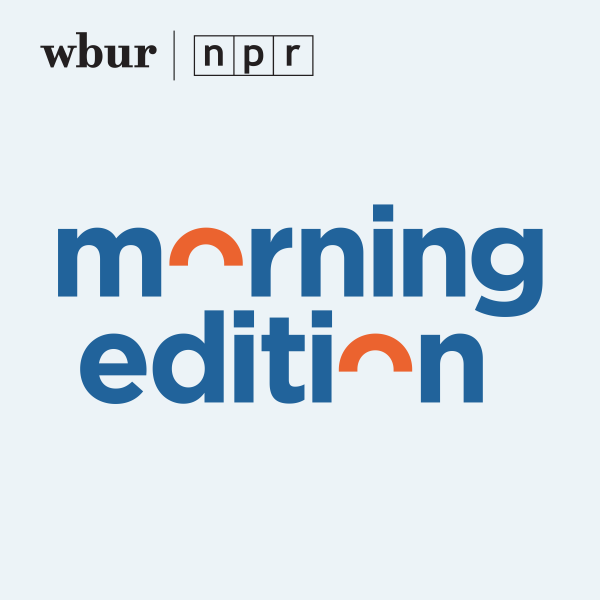 Maine's cod fishery, once one of the most lucrative in the Northeast, has declined to the point that it had its least valuable year in more than a half-century in 2018. The state's industry harvesting the fish-and-chips staple goes back centuries, and it once brought millions of pounds of the fish to land year after year. But data from the state Department of Marine Resources indicate the state's cod were worth just over $200,000 at the docks last year — less than the median price of a single-family home in Maine. 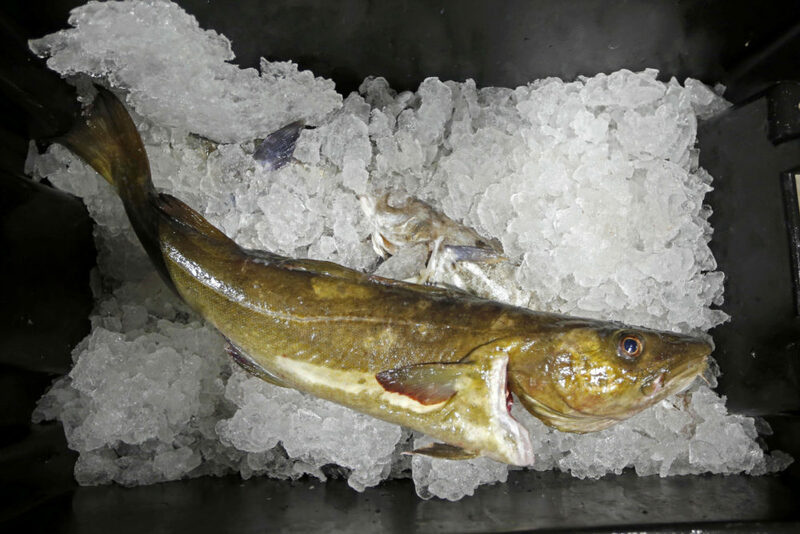 Federal regulators are considering a slight bump in the nationwide Atlantic cod quota for the fishing year that begins May 1, but it won't make much of a difference. The nationwide fishery hit an all-time low in 2017, and the proposed increase would still leave the quota at less than 5 million pounds — less than 5 percent of the 1982 U.S. cod catch.